Trending at C $9.35eBay determines this price through a machine-learned model of the product's sale prices within the last 90 days. Solid Core Solder. We will try our best to provide good service to you. We are here for you! Push-through, silicone bucket turns inside-out to empty contents. Flexible, non-stick silicone rinses clean when in the inverted position. Easy-to-remove silicone bucket is dishwasher safe, top rack only. 18 Jar Compact Glass Spice Jar - Silver. 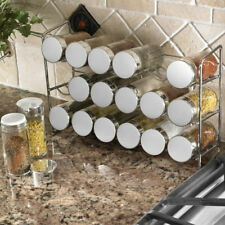 3 Tier Spice Rack Holds Can Upto 6 Jars In A Row. BED AND BATH. The Republic of Ireland & The Channel Islands. 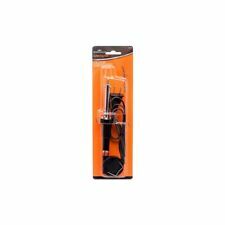 AUTO ACCESSORIES. WEEK SPECIAL.